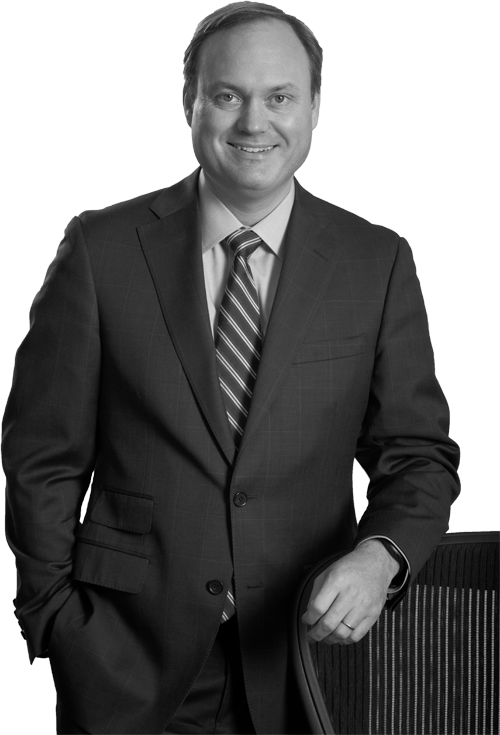 Anthony Staples is a Vice President and Senior Portfolio Manager and is located Montreal. Over the past 15 years, Anthony has specialized in U.S. small capitalization public equities with a particular emphasis on the technology, business services, consumer and healthcare sectors. Anthony joined Formula Growth in 1997 after four years with a Montreal-based investment management firm focused on private equity investing. Anthony is also a part time lecturer in applied investments at McGill University and a mentor in the Kenneth Woods Portfolio Management Program at Concordia University. A graduate of McGill University in Economics, he also holds the Chartered Financial Analyst designation.